‘When a man is tired of London, he is tired of life,’ the great 18th-century poet Samuel Johnson once said. Still, there’s no denying a break from the big smoke is very tempting every now and then, especially if you’re a regular on the Northern Line at rush hour. 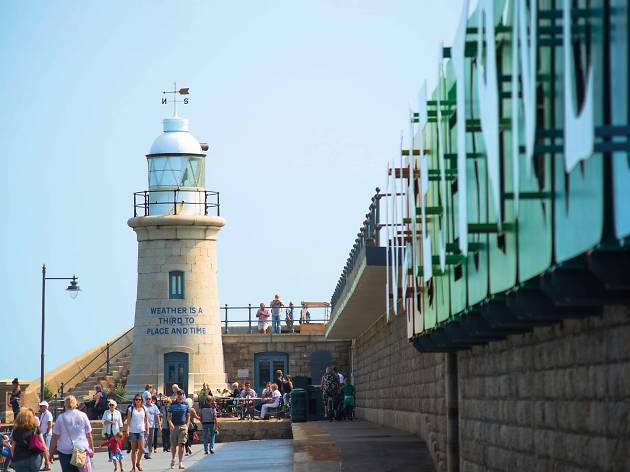 If you’re facing a long wait until your next holiday, or just find yourself with some bonus annual leave, a day trip is a fantastic way to clear the cobwebs and recharge your batteries without spending too many pennies. Obviously, you don’t want to waste too much of your day travelling, so we’ve selected six intriguing towns and cities you can get to in an hour or less from one of London’s main railway destinations like Victoria and Kings Cross. Just hop on a train with an open mind and hope the famously fickle British weather grants you a break. 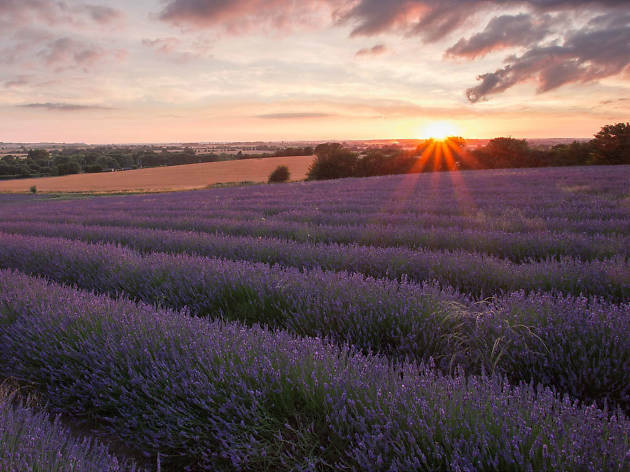 A commuter town in Hertfordshire might seem an unlikely escape, but Hitchin Lavender Farm is a stunning place to run away to. In the flowering season from mid-June you can pick your own blooms, and in August there are outdoor cinema screenings at dusk. Check the website for summer music events, too. Who needs the scents of Provence when you can come here without having to dig around for your passport? Glide all the way to Hitchin from King’s Cross station in just 30 minutes. Try to get there in the warmer months when the farm is open for visits (this year its doors will be open from May 26 to late August). Depending on your point of reference, you might know Box Hill from a Jane Austen novel, or perhaps you remember it as the toughest section of the London 2012 cycling road race. 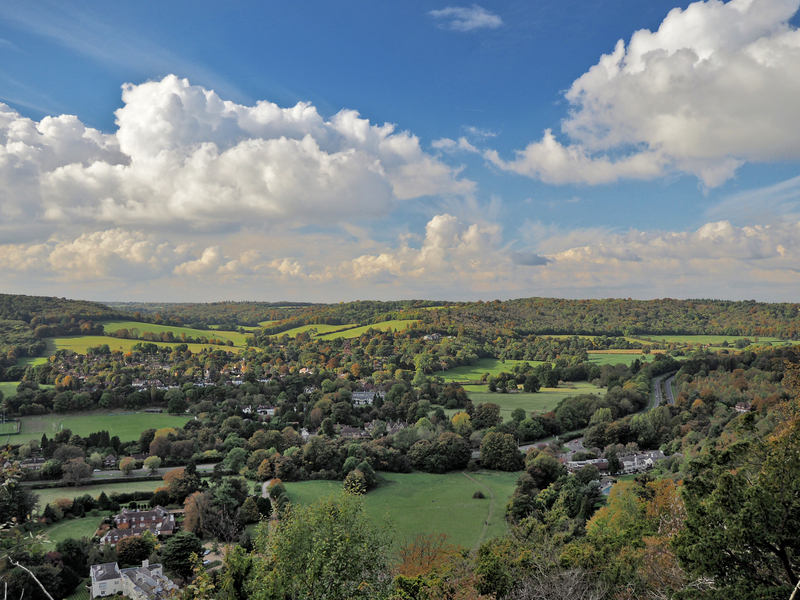 Whatever, this National Trust estate is a wonderful place for walking and for views across Surrey. Head to Clapham Junction Overground to catch a train to Box Hill in 43 minutes. Take a stroll among the butterflies and orchids with a picnic (and a few pre-mixed cans of gin and tonic). If you can cope with sharing your space with undergraduates who walk and talk and cycle in long studenty streams, term time is as good a time as any to visit the prettiest city close to London. Cambridge's side roads and alleyways are lined with curious one-off shops, the museums and galleries are second to none and King’s College Chapel is breathtaking. Hop, skip and jump from King’s Cross train station to Cambridge in 47 minutes. The one postcard experience you have to try is punting but, don’t worry, you can get a chauffeured punt if you’re worried about hitting any of those picturesque bridges. You meet all types on the train to Brighton. 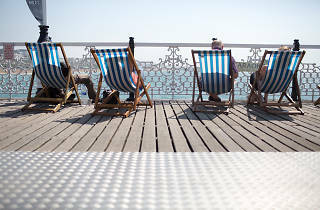 Not just London workers who commute because they love living with the sea air in their lungs, but gig goers who prefer the vibe of the scene here, and beach boys and girls who’ve packed their gear for a spot of volleyball on the sand. 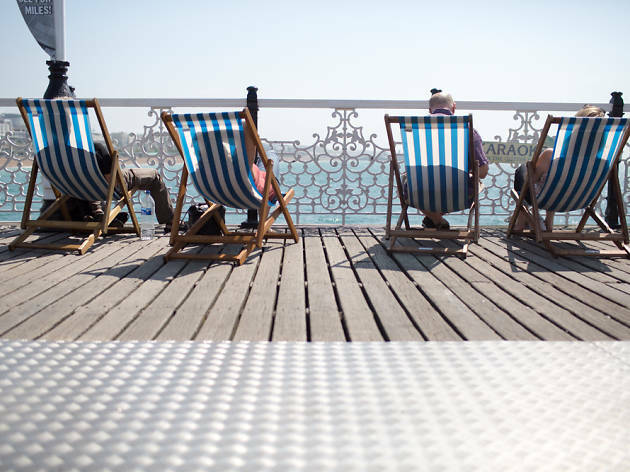 Brighton is big enough to accommodate any passion, but small enough to explore when you’re in search of fun. Come for lunch on the Marina and an afternoon of Riviera-style boutique shopping, with a bag of chips on the promenade at the end of it. Train from Victoria to Brighton from 54 mins or from London Bridge to Brighton from 60 minutes. 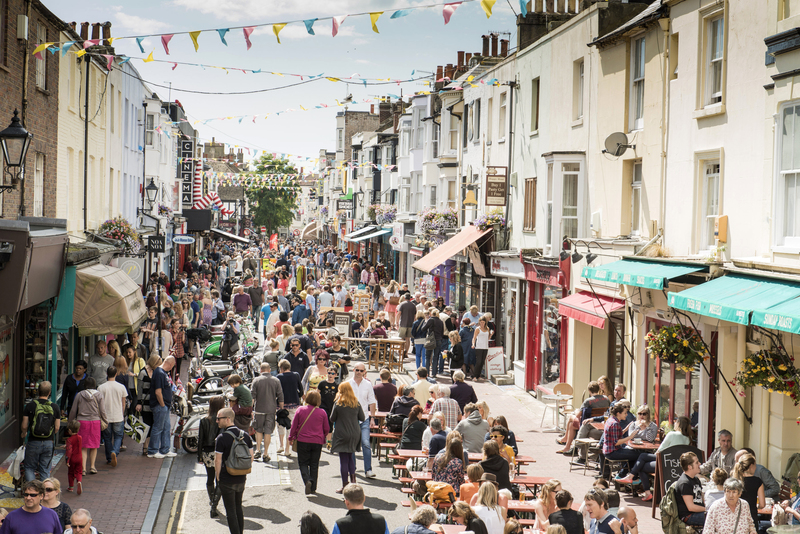 Head to the Lanes in search of the perfect antique necklace or just spend a day wandering the independent art galleries. 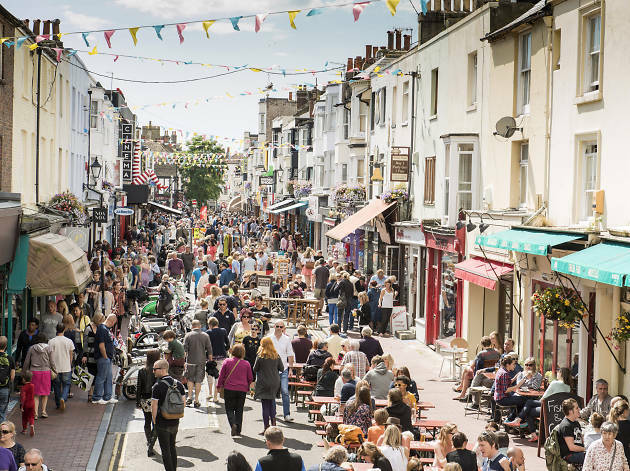 Head out of the town centre down to the narrow old streets of the Creative Quarter near the harbour, where art galleries sit alongside cafés and independent shops. 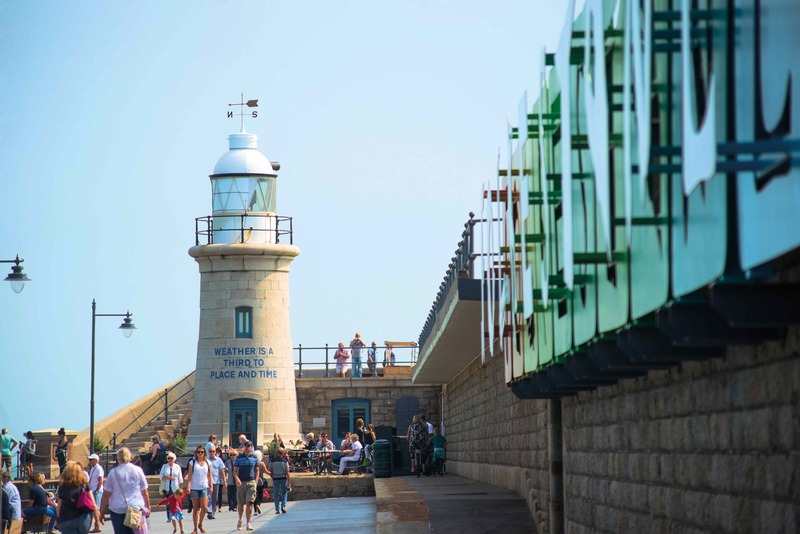 If you want to roll up your trousers and dip your toes in the sea, Folkestone also has one of the closest sandy beaches to London (there’s a pebbly one, too) and boasts the landscaped Lower Leas Coastal Park. Perfect for a midweek day off, but busy in the summer holidays. Train from St Pancras International to Folkestone in 57 minutes. 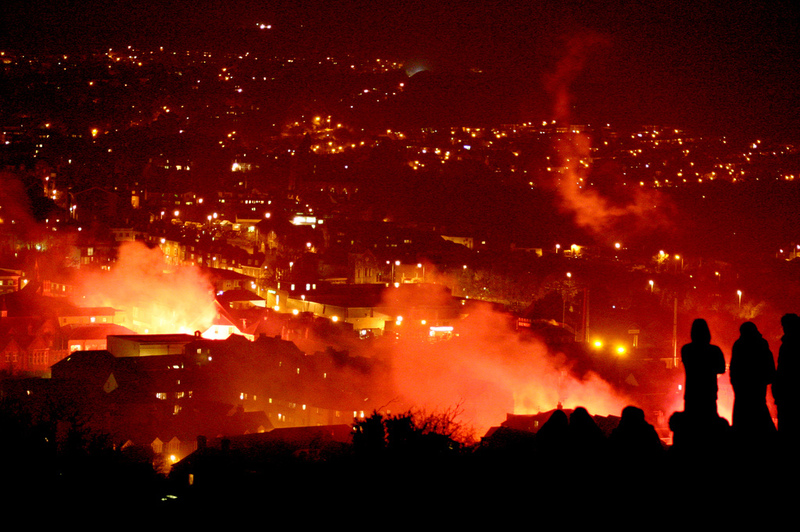 Check out the famous Folkestone White Horse, which is carved into the town’s pretty Cheriton Hill. Fancy a day living the village life? Lewes in East Sussex is a laidback retreat with antique shops and local ales to enjoy, surrounded by farmland and the perfect place to start an exploration in the South Downs National Park. Walk the Glynde route, taking in Mount Caburn hill fort, the Elizabethan mansion Glynde Place and views over the stunning Ouse Valley. Trains from Victoria to Lewes take as little as 60 minutes. If I only do one thing? 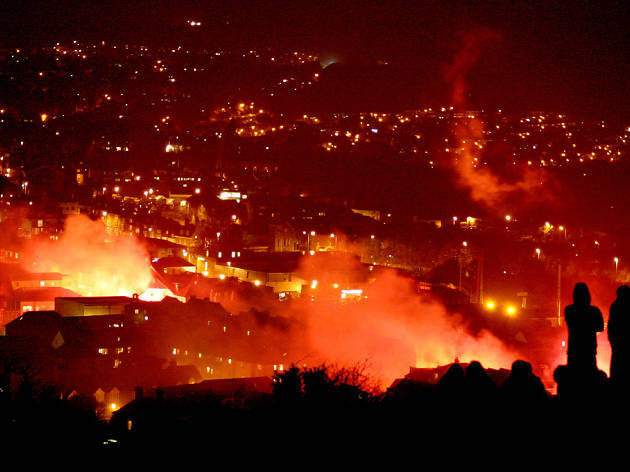 Head down for the largest Bonfire Night celebration in the UK (pictured) when Lewes turns into a kind of medieval Mardi Gras, with burning crosses, controversial Guys and numerous marching bands. 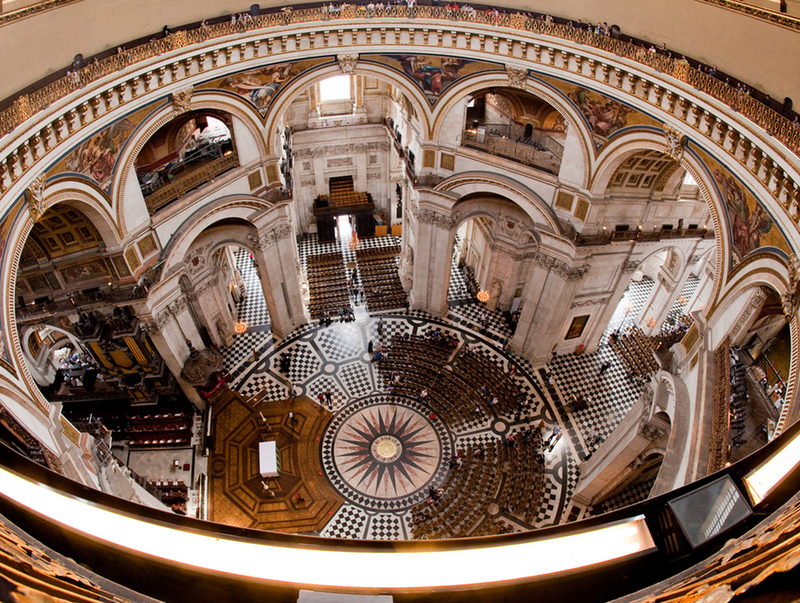 London is a treasure trove of brilliant days out and activities worth boasting about. Find great new ways to fill your free time with this list of our favourite things to do in the capital.